CupOJoewithBill.com: Putting the OTHER back into the One AnOTHERs.. Putting the OTHER back into the One AnOTHERs.. In an amazing experiment, scientists set out to test an animal’s survival instincts. 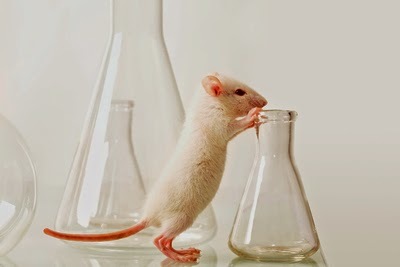 The scientists dropped a rat into a large jar of water that had been placed in complete darkness. They wanted to see how long the animal would continue to swim before it finally gave up and allowed itself to drown. What did they find? They found that the rat usually lasted little more than three minutes in complete darkness. Then the scientists dropped another rat into the same kind of water-filled jar, but instead of putting it in total darkness, they allowed one tiny ray of light to shine onto the jar. Under those conditions, the rat kept swimming for thirty-six hours. That’s over seven hundred times longer! It seems that because the animal had a ray of hope, it continued to swim. God wants YOU to be that ray of hope and light to the people “swimming” in your sphere of influence in your everyday life—at work, home, school, church, and your neighborhood. 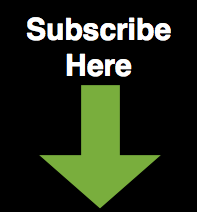 You start with Cadre’s newly updated, revised, and expanded One Another Living Guide. God's handbook on relationships is the Bible. The One Another Living Guide is your journey through twenty-five life-changing "one another" verses from the Bible. (For example: love one another, pray for one another, bear one another's burdens, etc.) It's a pocket-sized booklet of biblical challenges that help you and your friends inflow the love of God into your lives—and then helps you overflow God's love into your everyday relationships in practical ways. Each "one another" study challenges you to express God's love to others using one of five love languages--time, touch, tell, to-do, or treasure. * A refreshed size and design. * A helpful introduction on how to use it as a dialogue rather than merely a devotional resource. * The Disciplemaker’s Prayer and a challenge to pray it daily. * An image prompt that connects each “one another” verse to a specific love language. * Language that more clearly ties this resource to the disciplemaking priorities and practices spelled out in the Disciplemaking Is Relationships training. This One Another Living Guide is perfect for families, small groups, discipleship groups, Sunday school classes, elder’s meetings, staff meetings, disciplemaking learning communities, mission trip teams, and improving your marriage. What might God be able to do in your daily relationships if you dared to put the other back into the One Anothers? I dare you to find out. Use the One Another Living Guide for the first 10-15 minutes of each class for discussion and prayer together for 25 Sundays. Or take your time walking slowly through the living guide the entire Sunday school class. If you read the context of each of the passages listed and give plenty of time for discussion, interaction, and prayer, it will easily fill your Sunday school hour. We've seen both of these approaches work great in a Sunday school setting. Get each member of your Sunday school class his/her own living guide and you'll still have the most inexpensive Sunday school ever. This One Another Living Guide is a great for small groups to live out a disciplemaking way of life together. By wrestling Scripture together, you and your friends have an opportunity to own disciplemaking like Jesus at the conviction level rather than just at the idea level. (And, oh, there is a major difference between those two!) This wrestling Scripture together in community (a.k.a., havering) is a critically important step in transforming friendships into disciplemaking friendships. Use the One Another Living Guide to help your adult volunteer leaders and student volunteer leaders grasp and own the value of disciplemaking friendships as the conduit for gospel ministry. 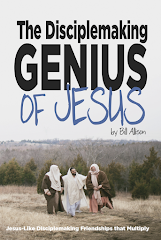 This living guide is a great summer camp or fall or winter retreat experience. Cadre offers a four-session training experience called Ministry Is Relationships that works well in a retreat setting. Each person would get the One Another Living Guide. 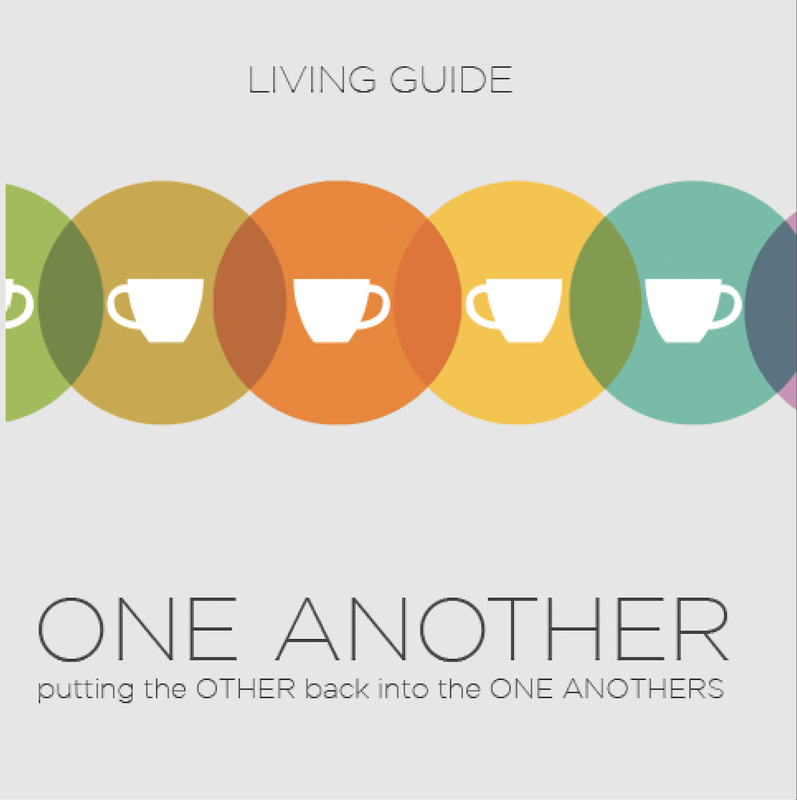 Make the One Another Living Guide the team devotional for your next missions trip. Since you're all on a missions trip, why not use it together each day? To view sample pages or to order, go here. If you host Cadre's Ministry Is Relationships training experience, each person receives the newly updated, revised, and expanded One Another Living Guide as a part of the training materials. Go here for more information about bringing a Ministry Is Relationships training experience to your ministry.